In the first of two reports, STL Partners evaluates how several powerful forces, within and beyond the control of telcos, look set to change the shape of the European market and considers the options for how these forces might develop going forward. The global telecoms market is experiencing change at an unprecedented pace. As recently as 2012 , few would have predicted that consumer voice and messaging would be effectively ‘given away’ with data packages in 2015. 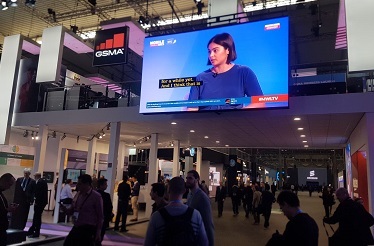 Yet today, the shift towards data as the ‘valuable’ part of the mobile bundle has been made in many European markets and, although many operators still allocate a large proportion of revenue to voice and messaging, the value proposition is clearly now ‘data-led’. While returns on investment have steadily reduced in European telecoms, the market has remained structurally fragmented with a large number of disparate players – fixed-only; mobile-only; converged; wholesalers; enterprise-only; content-oriented players (cablecos); and so forth. Operators generally have continued to make steady economic returns for investors and have been considered ‘defensive stocks’ by the capital markets owing to an ability to generate strong dividend yields and withstand economic down-turns (although Telefonica’s woes in Spain will attest to the limitations of the telco business model to recession). But the forces of change in Europe are growing and, as a company’s ‘Safe Harbor’ statement would put it, ‘past performance does not guarantee future results’. Strategists are puzzling over what the European telecoms industry might look like in 2020 (and how might that affect their own company) given the broad range of forces being exerted on it in 2015. How will regulation of national markets and the wider European Union progress? How will government policies and the new EC Digital Directive impact telecoms? How will competition among traditional telecoms players develop? How strong will new competitors be and how will they compete with operators? What is the revenue and margin outlook for telecoms core services? Will new technologies such as NFV, SDN, and eSIM, have a positive or negative effect on operators? How will the capital markets’ attitude towards telecoms operators change and how much capital will be available for investment by operators? How will the attitudes and behaviours of customers – consumer and enterprise – evolve and what bearing might this have on operators’ business models? 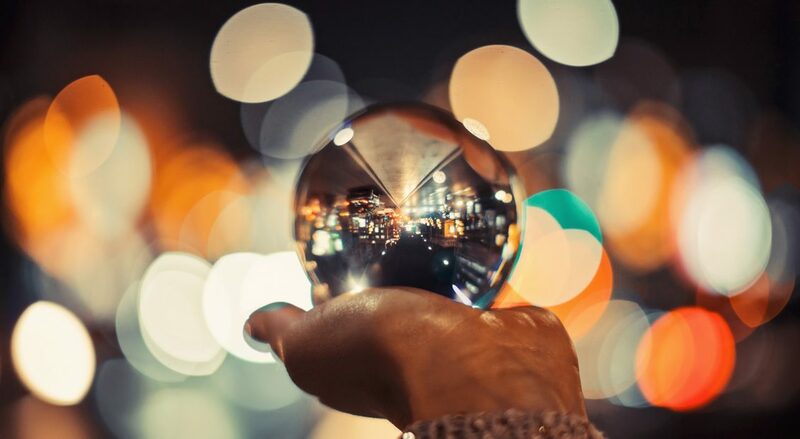 How will the vision and aspirations of telecoms senior managers play out – will digital services become a greater focus or will the ‘data pipe’ model prevail? How important will content be for operators? What will be the relative importance of fixed vs mobile, consumer vs enterprise? Will telcos be able to develop the skills, assets and partnerships required to pursue a services strategy successfully or will capabilities fall short of aspirations? What M&A strategy will telco management pursue to support their strategies: buying other telcos vs buying into adjacent industries? Focus on existing countries only vs moves into other countries or even a pan-European play? How effective will the industry be in reducing its cost base – capex and opex – relative to the new competitors such as the internet players in consumer services and IT players in enterprise services? Establishing the interplay between forces and the ‘net effect’ of them together is complicated because some tend to create a domino effect (e.g. greater competition tends to result in lower revenues and margins which, in turn, means less capital being available for investment in networks and services) whereas other forces can negate each other (e.g. the margin impact of lower core service revenues could be – at least partially – offset by a lower cost base achieved through NFV). In essence, strategists (and investors) are finding it very difficult to understand the many and varied forces affecting the telecoms industry (this report) and predict the structure of and returns from the European telecoms market in 2020 (Report 2). This, in turn, makes it challenging to determine how operators should seek to compete in the future (the focus of a STL Partners report in July, Four strategic pathways to Telco 2.0). Provide a ‘prediction’ for the future European telecoms market based on the responses of two ‘wisdom of crowds’ votes conducted at a recent STL Partners event for senior managers from European telcos plus our STL Partners’ own viewpoint (Report 2).